Opened Wooden Window Isolated. Beautiful Old Window Frame With Brown Wooden Shutters And Bright Terracotta Wall. Rural Or Antique Window Frame. Design Element. Template Or Mock Up. Lizenzfreie Fotos, Bilder Und Stock Fotografie. Image 109337803. 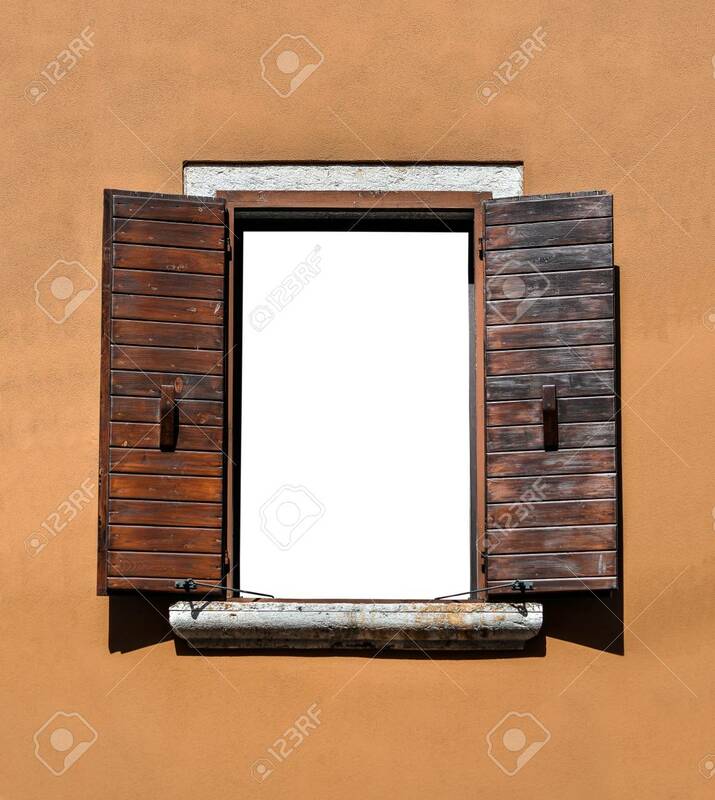 Standard-Bild - Opened wooden window isolated. Beautiful old window frame with brown wooden shutters and bright terracotta wall. Rural or antique window frame. Design element. Template or mock up. Opened wooden window isolated. Beautiful old window frame with brown wooden shutters and bright terracotta wall. Rural or antique window frame. Design element. Template or mock up.